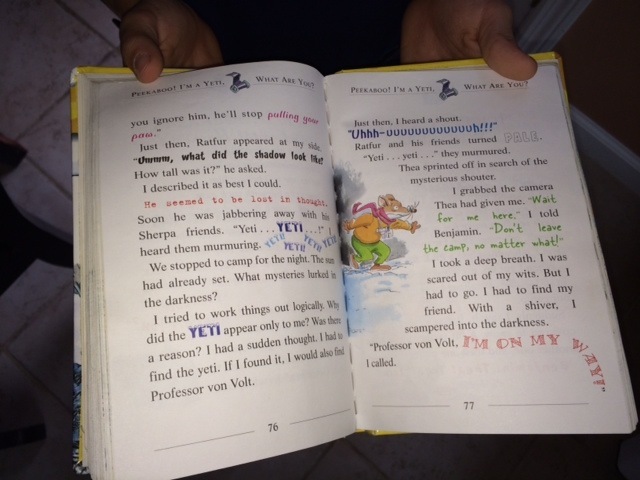 This entry was posted in Book Reviews, Chapter Books, Katie, Publishing and tagged Chapter book, Children's literature, Elisabetta Dami, Geronimo Stilton. Bookmark the permalink. 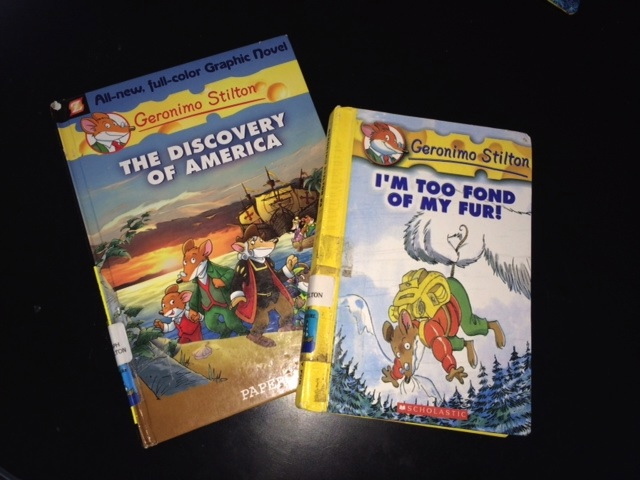 Btw…Heather loved the Geronimo Stilton series! Liberty kids is another good series about American History….there was a PBS show based on the series as well.